Castles and Kingdoms - Castles and Kingdoms is a free online strategy game. Forge your empire in the age of castles and kingdoms, conquer the world with your alliance! 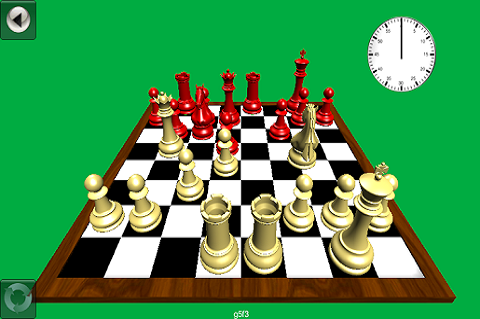 Fun Chess 3D - This is a chess game featuring a very powerful chess engine. Delightfully 3D rendered graphics and captivating animations. Play at many difficulty levels. Set the time for the computer to think. Play against a machine or a human. Falco Fire - Falco Fire - The year is 2105. Climatic disasters and energy shortages lead to widespread panic and chaos. A new energy field is discovered in Siberia which may very well be the last one on Earth. Cosmogonia - Beautiful and detailed space strategy. Explore new worlds, create your own spaceships. Crush aliens!